Posted in: Bluemchensworld. Tagged: Argrace, Cosmopolitan, crashnoww, Hart Larsson, Ikon, Ikon Innovia, JadenArt, Lelutka, Maitreya, Onyx LeShelle, PXL, RealEvil Industries, rika Oyen, We <3 Role-Play. Posted in: Bluemchensworld. Tagged: Frost, Hart Larsson, Ikon, Ikon Innovia, Lapointe & Bastchild, PXL, The Winter Gacha Festival, Truth, Truth Hawks, Wayward Market. Posted in: Bluemchensworld. Tagged: Cae, Caelan Hancroft, DeLa, FaMeshed, Hart Larsson, Ikon, Ikon Innovia, Kuranosuke Kamachi, PXL, Shiny Shabby, We <3 Role-Play. Posted in: Bluemchensworld. Tagged: Claire Messenger, Festival of Sin II, Giz Seorn, Gizza Creations, Hart Larsson, Ikon, Ikon Innovia, label motion, Maxi Gossamer, MG, N-Core, nuria Augapfel, PXL, Shiny Shabby, Siddean Munro, Slink, Truth, Truth Hawks, Vintage & Cool Fair. Posted in: Bluemchensworld. Tagged: Annie Melson, Belleza, Cae, Caelan Hancroft, DeLa, FaMeshed, Festival of Sin II, Hart Larsson, Just BECAUSE, Kuranosuke Kamachi, PXL, Shiny Shabby, Tricky Boucher. Posted in: Bluemchensworld. Tagged: Cae, Caelan Hancroft, Hart Larsson, Ikon, Ikon Innovia, Lapointe & Bastchild, Maitreya, Onyx LeShelle, PXL, rezology, Selc, We <3 Role-Play. Posted in: Bluemchensworld. 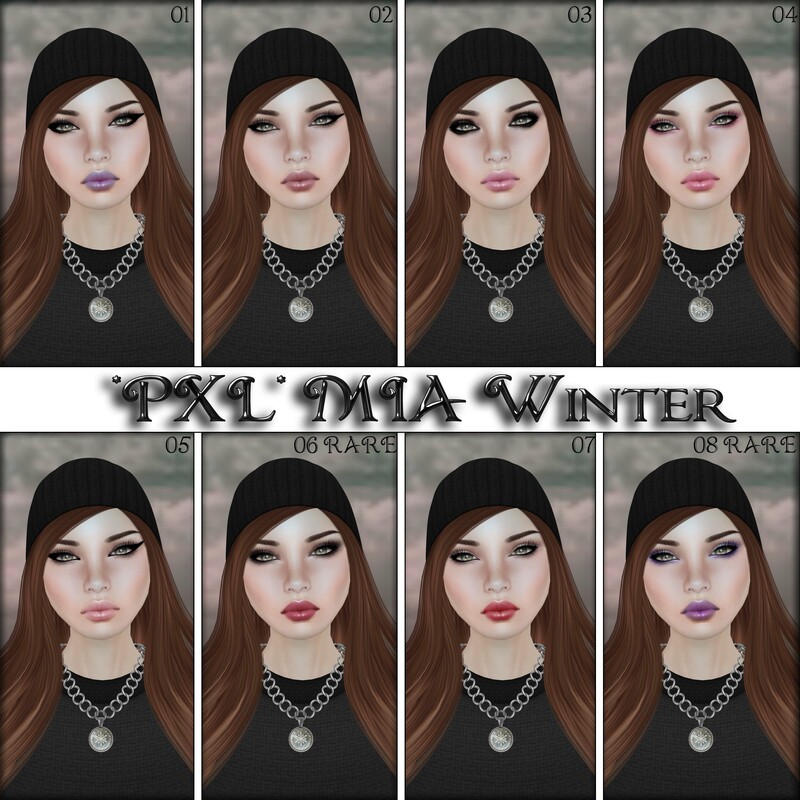 Tagged: Abraxxa Anatine, Belleza, Casandra Rain, EarthStones, enVOGUE, Exposeur, Fhara Acacia, Hart Larsson, Ikon, Ikon Innovia, Mesh Body Addicts Fair, PXL, Ricielli, RubyStarlight Writer, Tricky Boucher, Vliet Troncon, We <3 Role-Play.